Today, the winery benefits from those key relationships with growers and sources fruit from top vineyards in such AVA’s as Knights Valley, Moon Mountain and Sonoma Valley where Cabernet thrives in Sonoma County. In charge of winemaking is Kristina Shideler, who forged her winemaking expertise in such countries as New Zealand, Portugal and Argentina as well as in Sonoma, at Stonestreet and Vérité wineries. 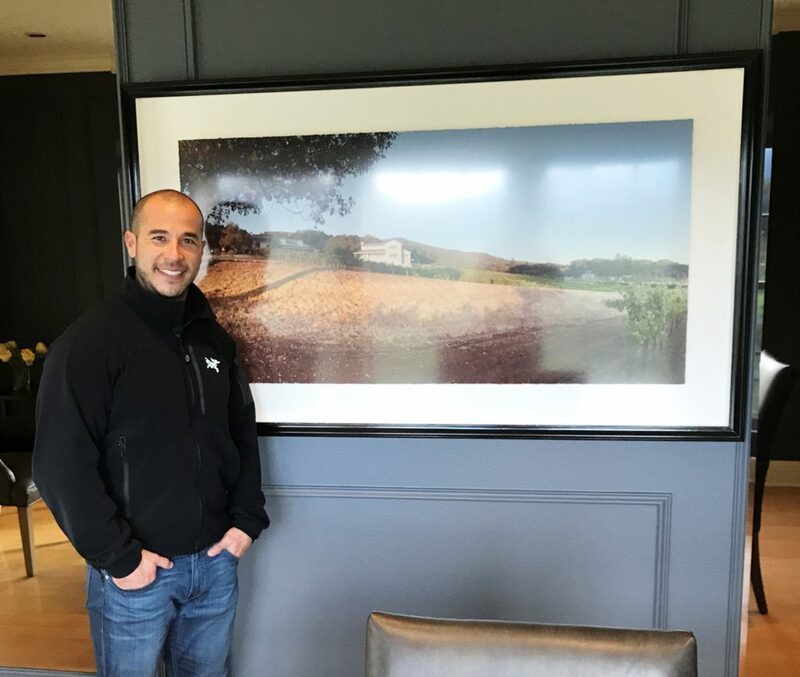 To be entirely sincere, as I made my way through the tasting I felt disappointed that I had not discovered this producer’s portfolio of Cabernet before – as the sturdy, age-worthy variety is undeniably a personal favorite of mine. Dave Cassetta, who led my Private Seated Tasting, was knowledgeable and passionate about Arrowood’s rich history. The Monte Rosso Cabernet was an eye-opening wine, boasting a lively, silken texture quick to reveal its origins with a savory, gravel-inflected minerality adding interest to the smokey black cherry and vanilla flavors. The historic Monte Rosso Vineyard (named for its red volcanic soils and translates to Red Mountain) rises 1,000+ feet above the valley floor in the mountain vineyards of the Moon Mountain AVA and a Monte Rosso Cabernet has been part of the Arrowood portfolio for an impressive 17 years. You could say the Smothers-Remick Ridge Cabernet Sauvignon has been an iconic member of the Arrowood family, as it has now been produced for the last 20 of Arrowood’s 31 year history. Another mountain vineyard site, it comprises roughly 18 acres in the northern Sonoma Mountains at roughly 600 feet elevation and is sought after for the tiny, concentrated berries it produces. This wine offers a riper, more fruit-forward expression of Sonoma Cabernet and is most likely, and wholly capable, to convert fans of powerhouse Napa Cabernet into fans of Sonoma Cabernet. The Réserve Spéciale is a blend of between three and four single-vineyards Cabernet’s each year. The lots are individually fermented with the best lots being chosen by Kristina to craft the estate’s flagship wine, and it’s a commanding one at that. Rich and powerful with concentrated black currant flavors nuanced by hints of smoke and pencil shavings. It manages to deftly walk the line between savory and fruit forward, offering something for everyone. Dave, who hosted my tasting, says that while it’s tough to choose, this is consistently his favorite wine. Last but certainly not least was the 2005 Arrowood Cabernet Sauvignon Réserve Spéciale, which at thirteen years old had a surprising amount of vitality. Having graduated from the primary flavors I’d been experiencing so far, the tertiary flavor it possessed demonstrated fine development with flavors of leather, pipe tobacco and jalapeno pepper unfolding in a seamless texture. 2005 was a slightly cool year, and the subtle vegetal nuances added interest and complexity to this age-worthy effort. Appointment Required? Yes, book your Private Seated Tasting experience by visiting this link. Included in the Tasting: The seated tasting includes five wines paired with gourmet cheese and charcuterie. Time to Allot: Approximately one hour. Should You Go? 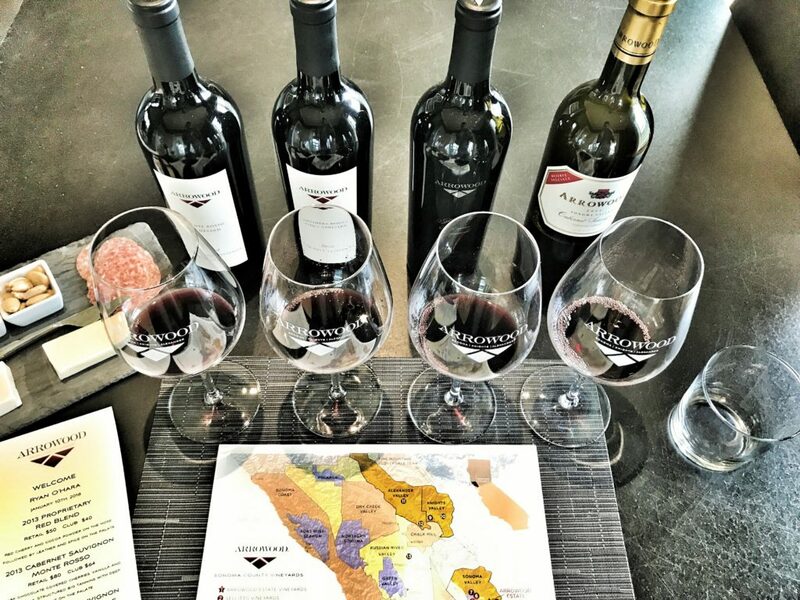 If you’re a fan of Cabernet Sauvignon, you’ll love this intimate tasting experience where Cabernet Sauvignon is the star. 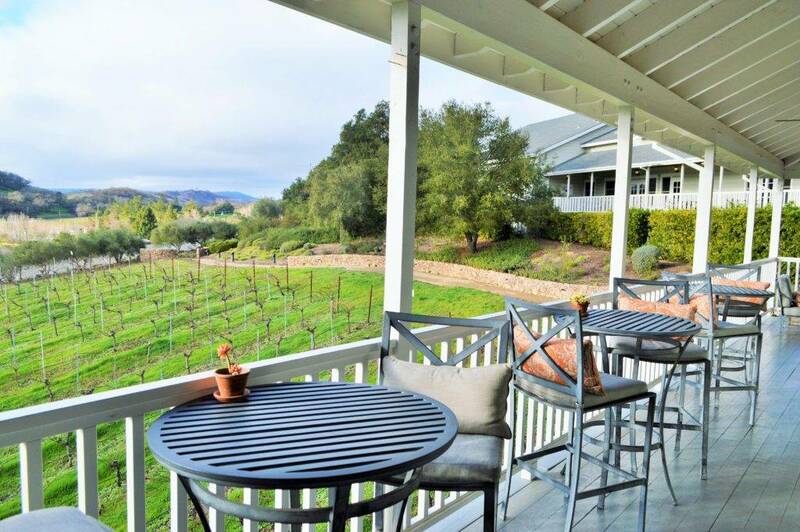 Arrowood Vineyards is best known for their Cabernet Sauvignon, and after tasting their compelling portfolio of reserve-level wines you’re sure to discover why. sounds like a phenemonal experience Ryan. What a view! Definitely recommend this tasting. 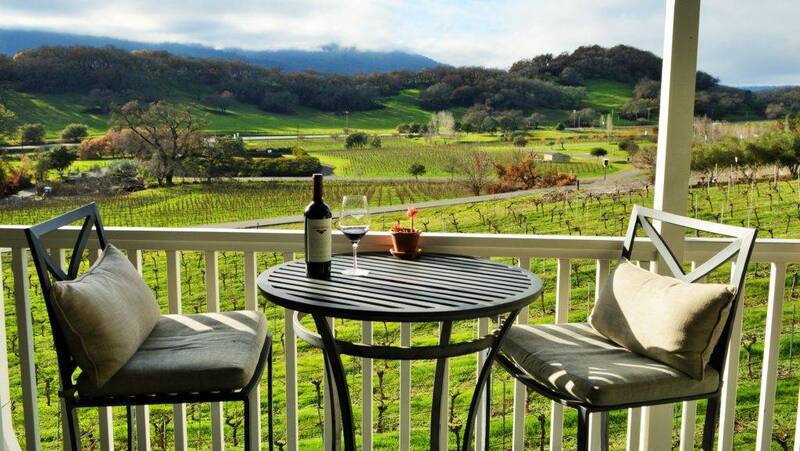 Just being able to taste these Cabernets makes it worth a visit, then you see the views! Really a beautiful spot.